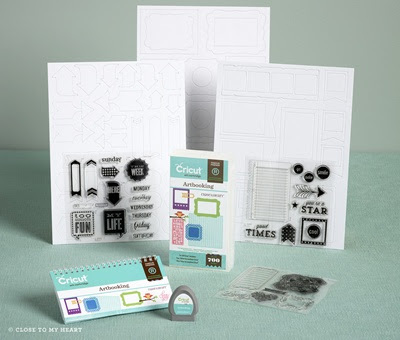 pssmitty papercrafts: Cricut Art Booking Bundle Available Today! If you scrapbook this is a must have item! The layouts you create with the page overlays cut with this cartridge are going to be amazing! the WOW! factor will be over the top! AND! If you purchase your cartridge from me during the month of August I will send you two FREE stamps! The NEW! A True Thank you M1029 (retail value $2.95) and A Little Gift M1030 (retail value $2.95) See them on page 113 of the new Idea Book! I truly value each and every one of my customers & I know you will love the new Art Booking Collection! So this is my thank you for choosing me as your Close to My Heart Independent Consultant.